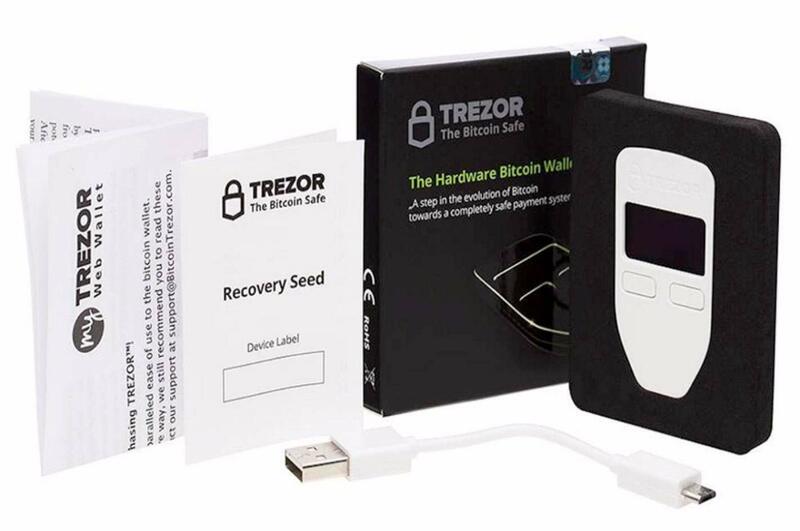 Trezor One – The original cryptocurrency hardware wallet by Satoshi Labs. Isolate your private keys into the safety of TREZOR and enjoy Bitcoin without risk. TREZOR is a USB 2.0 device compatible with Windows, Linux and OS X (10.8 or higher). The most trusted and secure way to store your bitcoins. 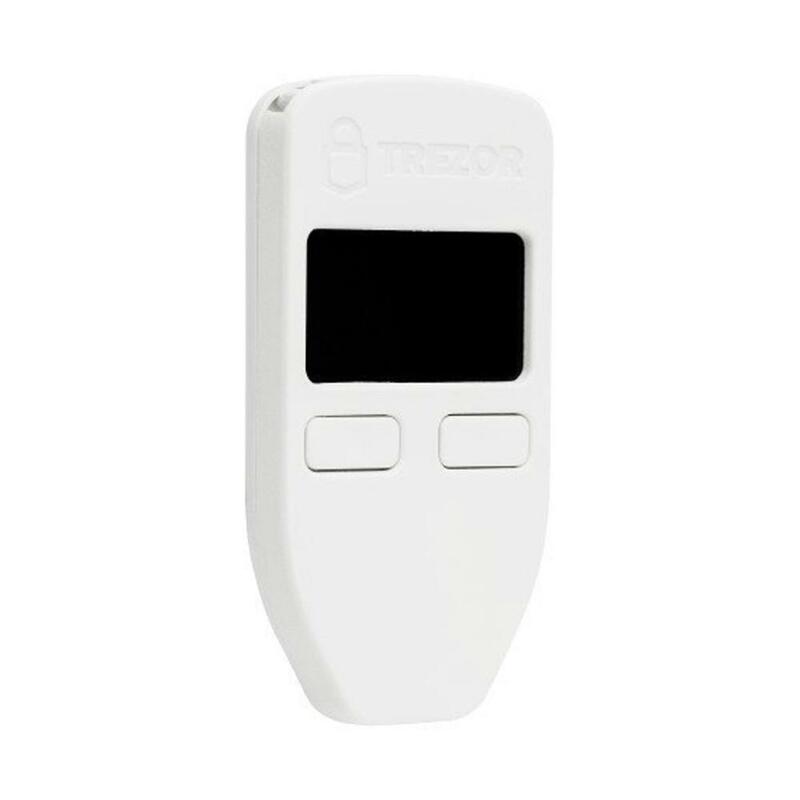 Isolate your private keys into the safety of Trezor and enjoy Bitcoin without risk. One of the best protections at no cost to your convenience. Private bank in your hands. 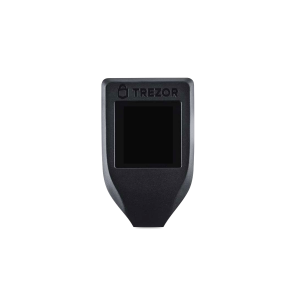 Trezor Wallet is an easy-to-use interface for your Trezor device. From this Wallet, you can easily control your coins, manage your balance and initiate transfers. Get your Trezor ready within minutes in a completely private, registration-free process. 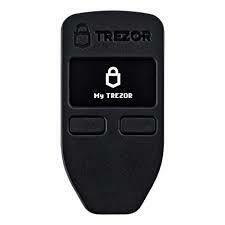 Using Trezor is easy. Just follow the instructions on the display and click the button to confirm important actions. 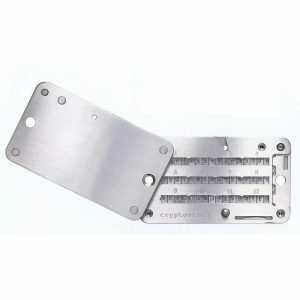 No worries, use your secret words to quickly regain access to all your keys, money, history, accounts and emails.